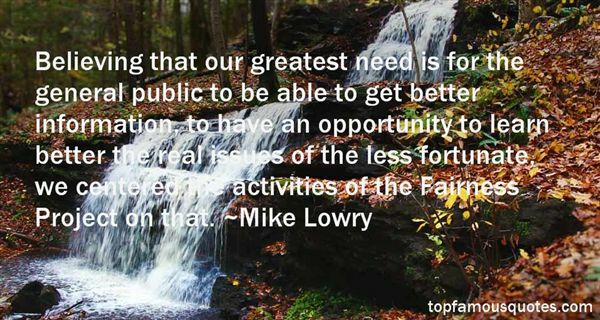 Reading and share top 15 Mike Lowry famous quotes and sayings. 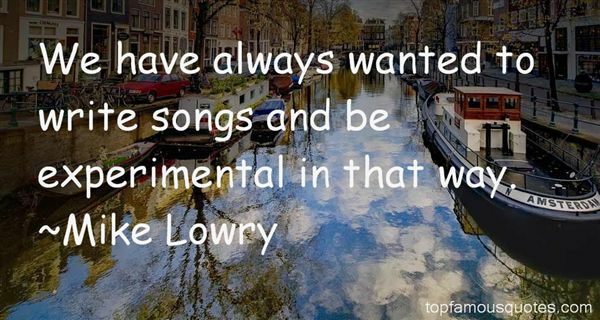 Browse top 15 most favorite famous quotes and sayings by Mike Lowry. He says you don't often find angels in places like happy homes and rich people's backyard parties. He says that angels flock to places like hospitals and homelss shelters and jails, because those people realize they need help. And do they are able to believe in strange phenomena. Funny how the world is backward. The really comfortable people don't always see much supernaturally, and to the ones who have to struggle, it's, like, breathing in their faces. The first are last... and the last are first." 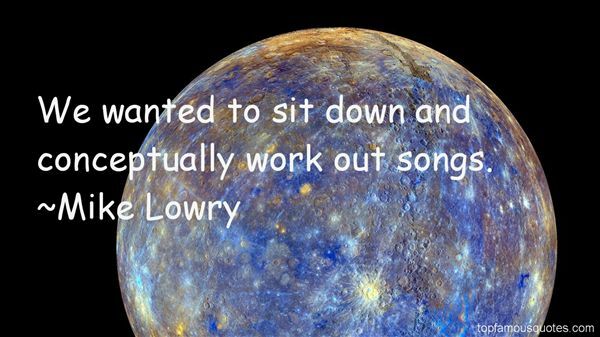 What Did Mike Lowry Talk About?